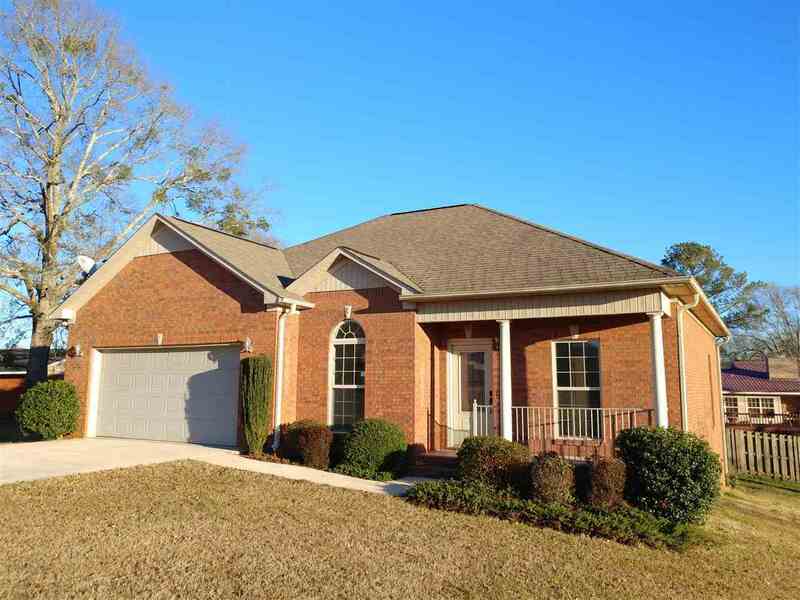 Newly remodeled 3BR 2BA brick garden home in the Taylors Farm subdivision! Includes a $2,000 appliance allowance so you can choose your own oven and dishwasher. new Sheetrock, light fixtures and plumbing. spacious kitchen/eat in dining plus a nice bar seating area. recessed lighting, gas fire place in living room. double car attached garage and 12x16 back deck off the master bedroom. 7 minute commute to Honda! Driving Directions: From Hwy 411, Turn Right Onto Patton Chappel Rd. Tun Left Onto Magnolia St, Then Immediately Right Into Taylor Farms Subdivision. Turn Left Onto Camerons Way. House At End Of Road.